The Pearland area Gopa Kuteeram’s Li’l Gopas summer camp for kids aged 4 to 10 was held at Houston Namadwaar from June 28-30 2013. 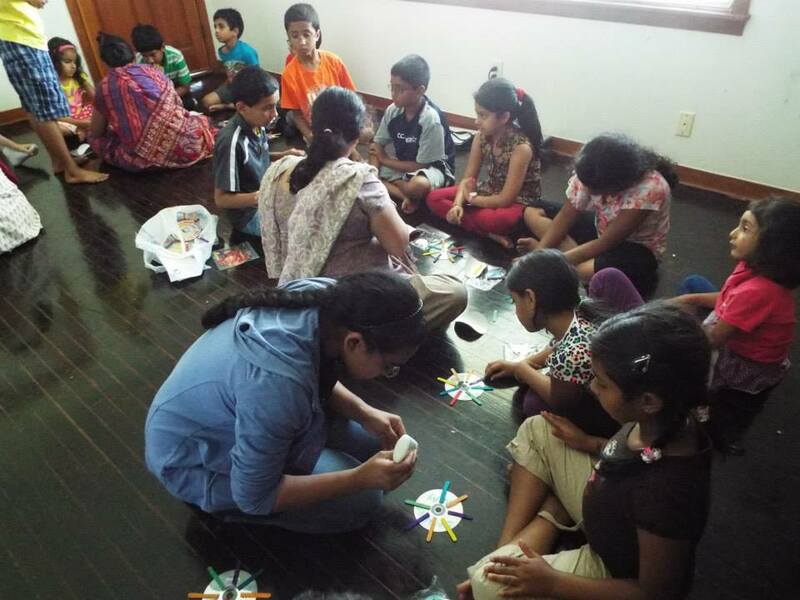 Over the 3 days, a variety of activities were conducted by many counselors and volunteers. The sessions commenced daily with Nama and Prayer. 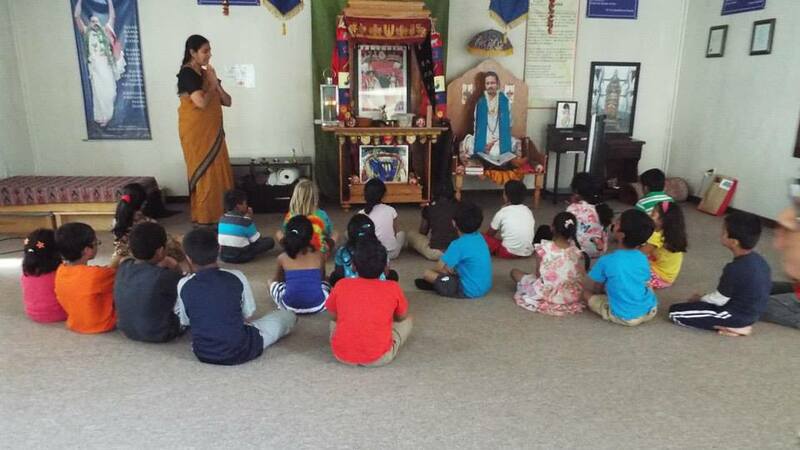 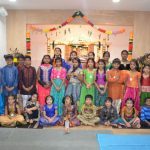 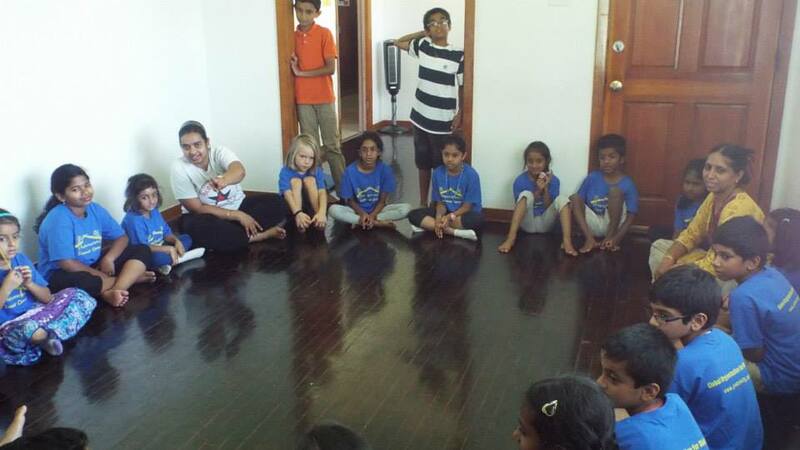 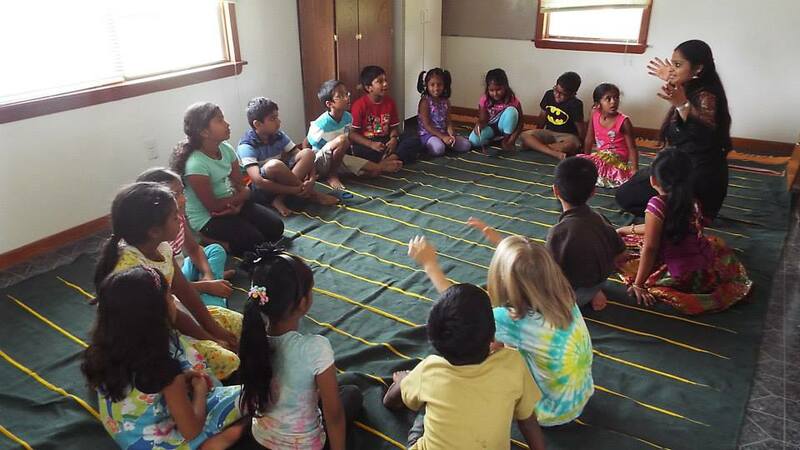 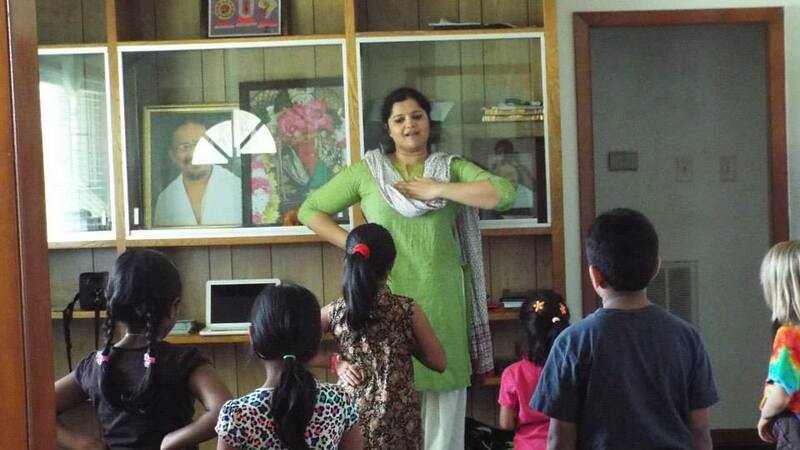 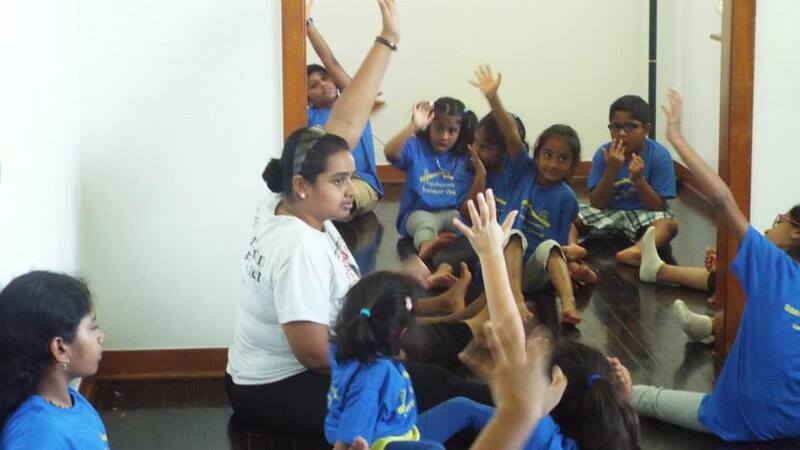 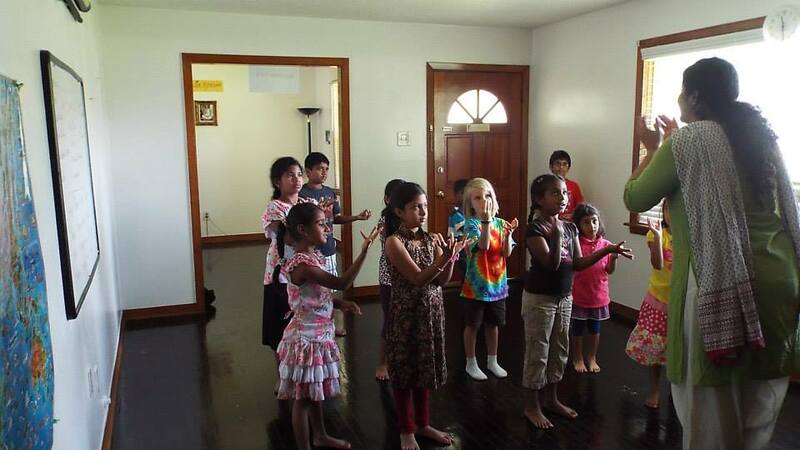 The kids were taught kirtans composed by Sri Swamiji and simple Bharatanatyam dance for the kirtans that they learnt. 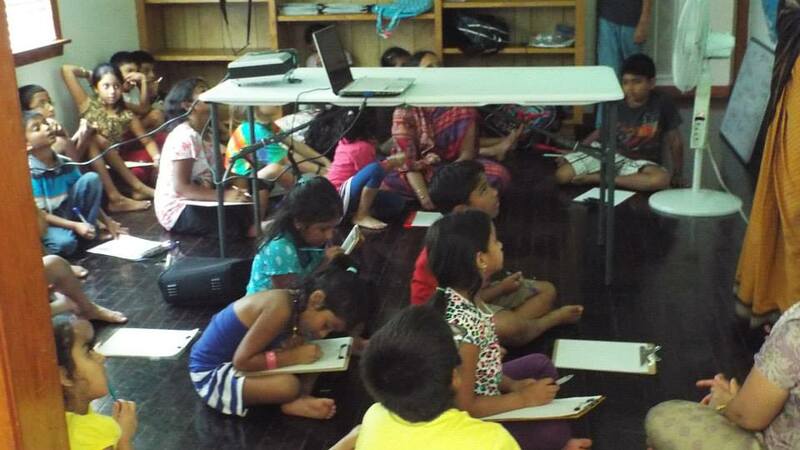 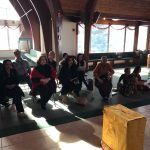 A presentation about Mahans in India titled “Who Has Seen God?” was presented to the kids. The kids really enjoyed the presentation and were curious to know more. 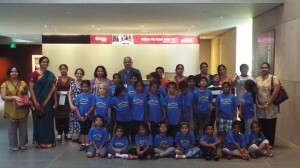 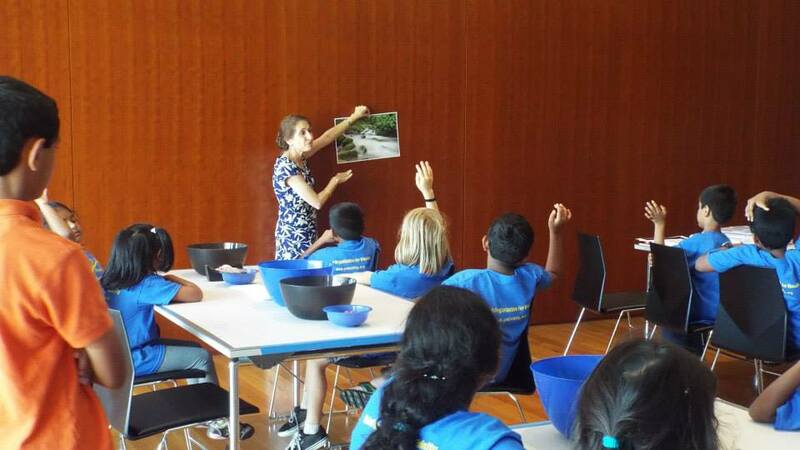 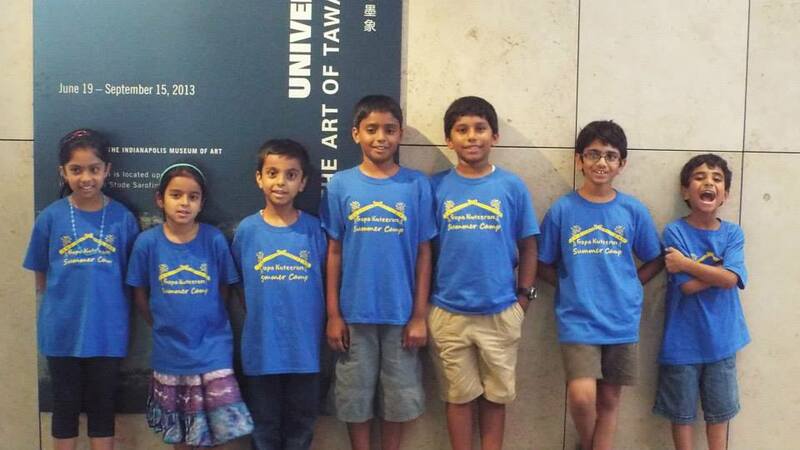 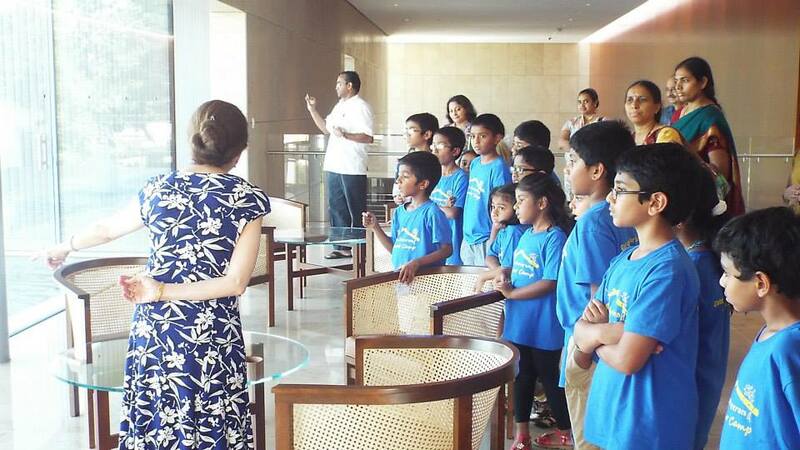 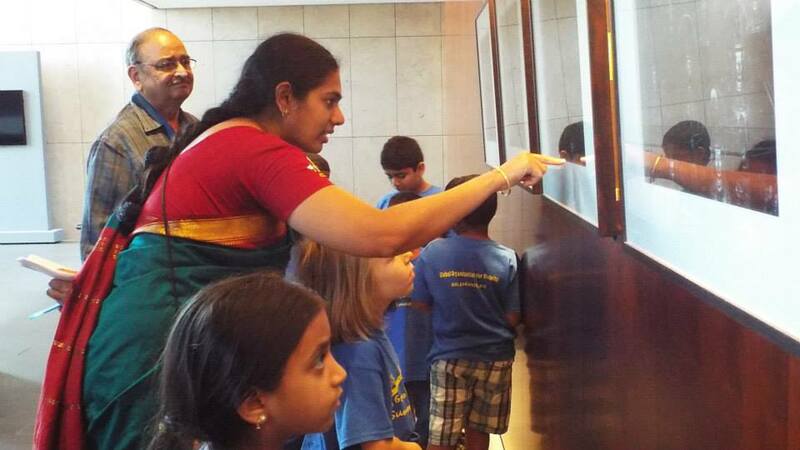 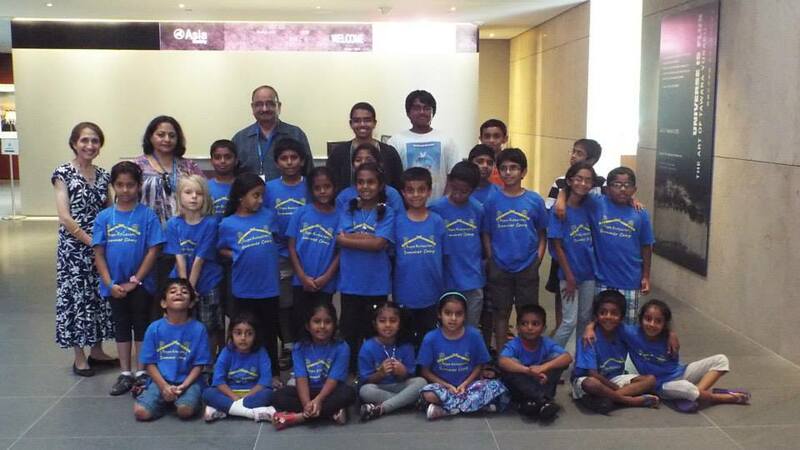 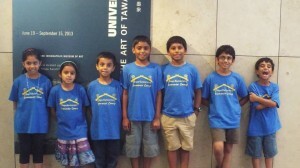 The kids were taken on a field trip to Asia Society art museum. 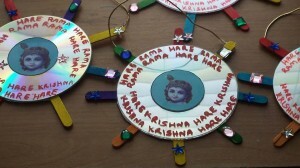 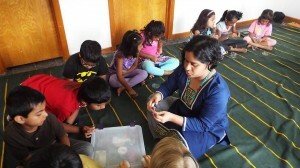 The sessions also included Craft activites, Poetry writing, Yoga, Jewelry-making , Quiz and Games. 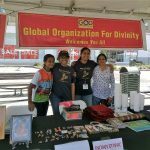 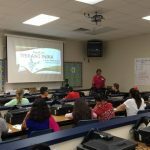 Several volunteers, all Houston GOD families, a couple of Dallas GOD families and also many others including many parents, were an integral part of this camp. 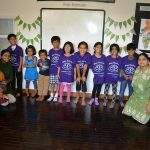 About 30 children took part in the camp.